Rich lathering shaving cream scented with top notes of bergamot, mandarin and cypress. 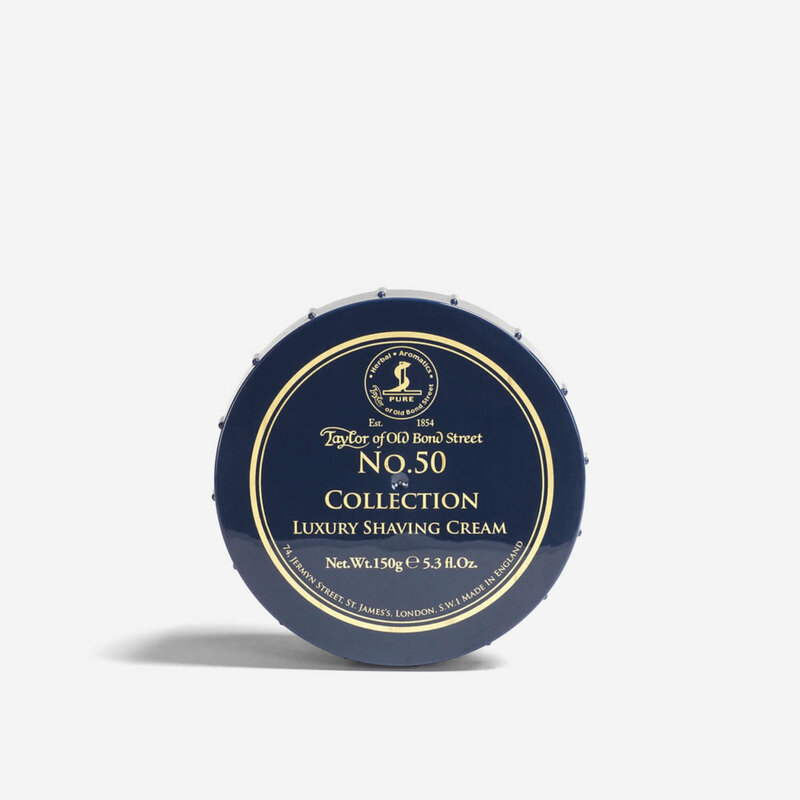 Paraben free, rich lathering shaving cream from Taylor of Old Bond Street. Scent: top notes of bergamot, mandarin, cypress. Middle notes of orange flower, lavender, oceanic. Base notes of vetiver and woody amber. TOBS does it again- great shave experience, just use a little more water in the lather than normal. Modern fashionable bergamot man scent.